A perfect addition to a Sierra Collection bedroom. 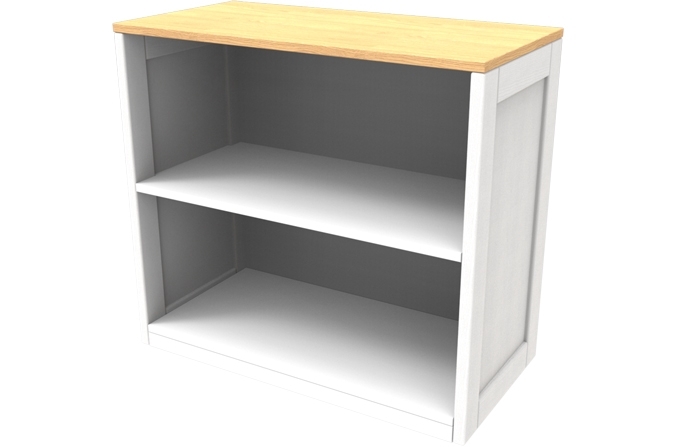 With a beautiful oak laminate worktop and an ash hardwood painted frame, this unit houses the perfect place to store books and other valuable items. 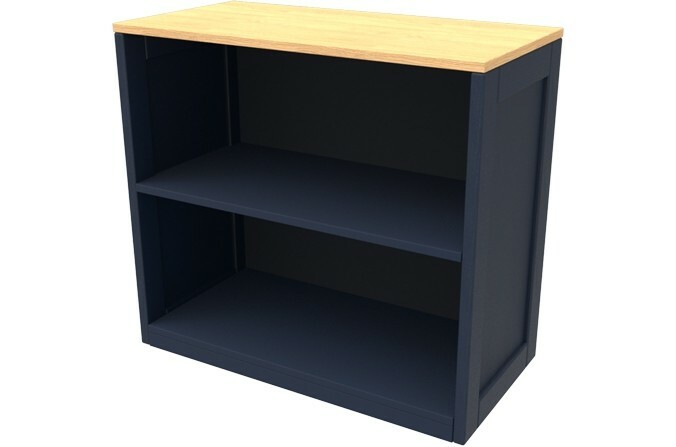 The Sierra Collection Bookcase available in Arctic White and Midnight Blue. Made from solid ash hardwood and with a beautiful solid lancaster oak melamine top.